Routine oil changes are a crucial part of your auto maintenance program to help ensure your vehicle lasts as long as possible. Rick’s Tire & Chevron in Seattle WA prides itself on more than 40 years of professionalism and satisfied customers, including our oil change service. 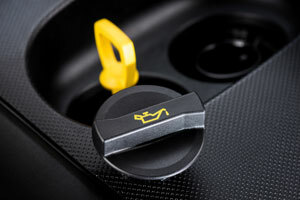 Oil is the lifeblood of your car’s engine because it keeps the parts rotating smoothly and working properly. Your owner’s manual will give you the frequency intervals for changing oil, and we at Rick’s can help you with reminders and great service. Call Rick’s Tire and Chevron to schedule an oil change service, car tune-up, or auto maintenance repair services. We are an Amsoil® oil dealer and use complete Chevron® products. We offer highly-qualified, competent ASE® certified technicians, fair pricing, honesty, reliability, and respect, conveniently located in Seattle. We always consult the customer on all prices, and you pay exactly what we quote. Our customers enjoy our personal service and explanation of work done. We pride ourselves on our honesty and stand by our work. Rick’s Tire and Chevron technicians will not pressure you to have other maintenance performed, but we will offer our professional opinions and recommendations. Call us today for a routine oil change service. Why Have Rick’s Perform Your Oil Change Service? No one likes high-pressure mechanics or rude service. We pride ourselves on being the service station you will return to for all your automotive needs and services, and we stand by our quality work. 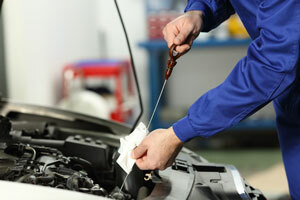 All our oil changes are performed in Seattle by experienced professionals. 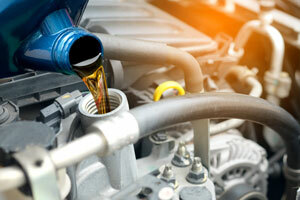 We offer the best oil changing service in Seattle, call us today! (206) 525-9392.